We have two websites, Cape Verde Tips and Expats Cape Verde. 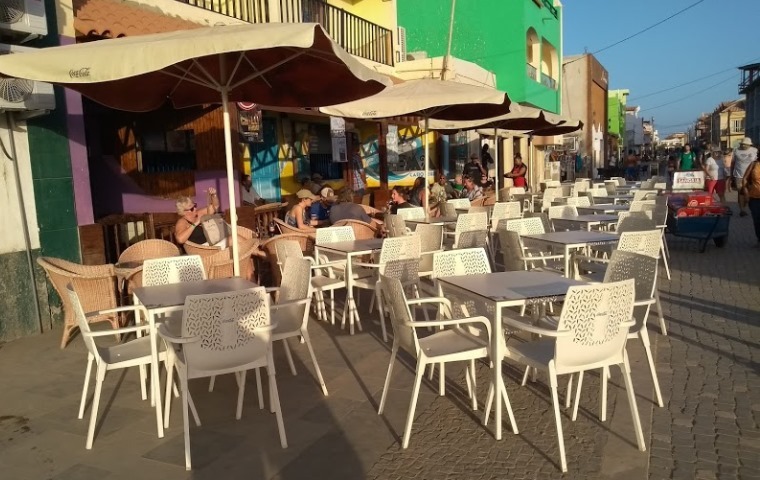 Newsletters for both Cape Verde Tips and the Expats Cape Verde websites are of interest to many new and existing readers or subscribers. 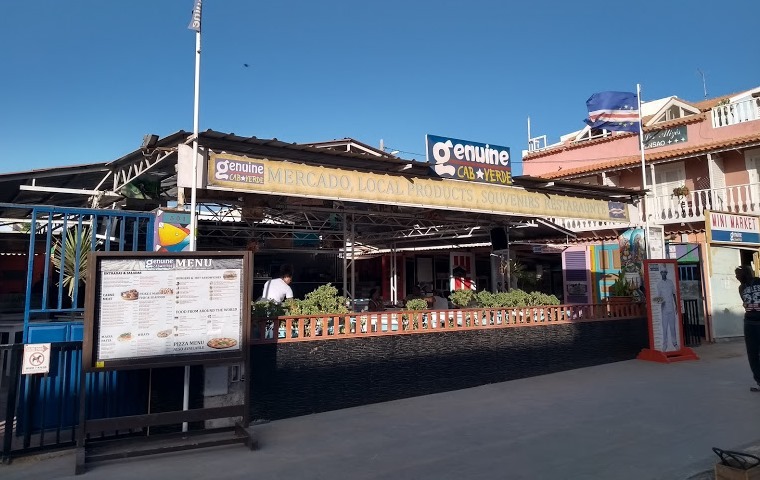 Cape Verde Tips is a large site with various articles and items of interest which attract different readers, so those looking at one article may decide to look at properties at the same time. Some also visit Cape Verde Tips from our sister site - Expats Cape Verde. The websites will be promoted in a number of books and information sources i.e. The International Retirement Directory. Both Cape Verde Tips and Expats Cape Verde are the only websites used to promote the ‘Notes for British Nationals in Cape Verde’. The Expats Cape Verde website has a number of partner links to Cape Verde Tips and therefore attracts further interest from those links. The Properties Section is small enough for your property to be noticed. The advertising prices are competitive and will provide you with another avenue to advertise your property using your own words and to update your information.